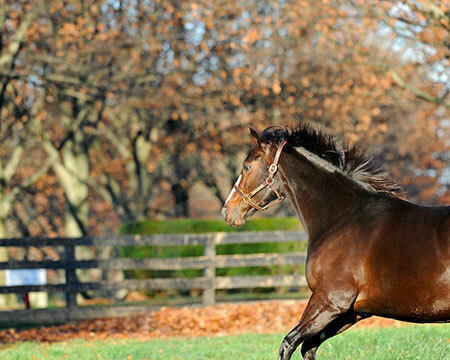 Rachel Alexandra delivered early! 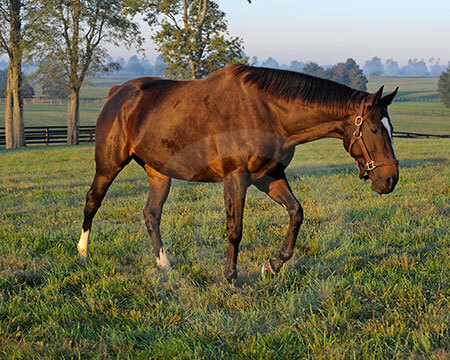 On Jan. 22, Rachel Alexandra gave birth to a 125-pound colt by two-time Horse of the Curlin. With a white star, the colt is reported to have a striking resemblance to his mother. 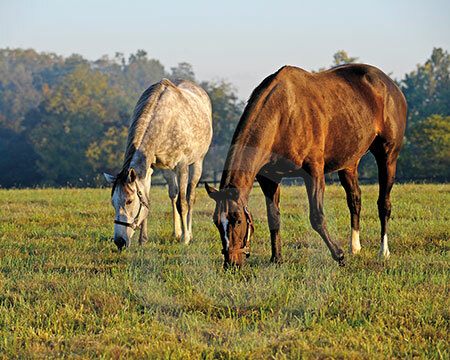 Farm manager Gary Megibben reported that the mare and foal are doing well. 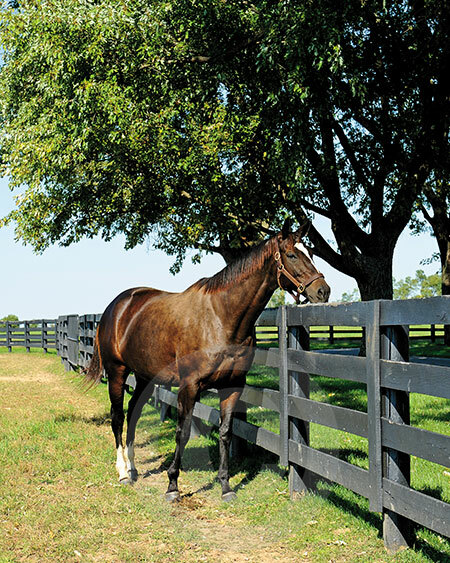 I was recently sent out on assignment to capture photos of Rachel Alexandra and Zenyatta on the farm for a feature in the special issue, The Blood-Horse's 25 Most Intriguing Horses & People of 2011. The winners have been announced and the magazine is now available for only $7.95 plus free shipping. You can order your copy today at BloodHorse.com/Top25. With that being said, I'd like to share a few of the photos I captured of these beautiful mares. I can't share all of the photos that were taken so to see which photos were selected for the magazine and to read the magnificent features on Zenyatta and Rachel Alexandra by Lenny Shulman and Deirdre Biles, be sure to order your copy of The Blood-Horse's 25 Most Intriguing Horses & People of 2011 today. 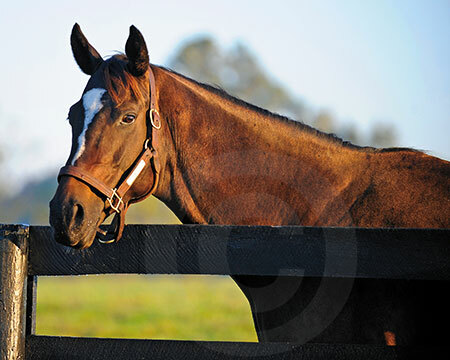 Plus, I really think you will like the winners of each category which were selected by fans on BloodHorse.com. 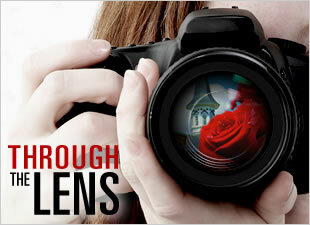 All of the photos below are available for purchase on The Blood-Horse Photo Store. Let me know what you guys think and who you'd like to see featured next on ThroughTheLensBlog.com.